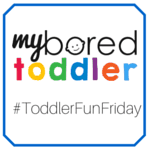 It’s Toddler Fun Friday time again! Thank you to everyone who shared their activities last week – even with the Easter break there were still lots of great toddler ideas and activities shared. I loved all of the Easter activities and made quite a few of them with my own toddlers over the extra long Easter weekend. This week I have shared a Paper Plate Swan craft that we made this week along with What to Put in a Toddler Craft box for only $50. 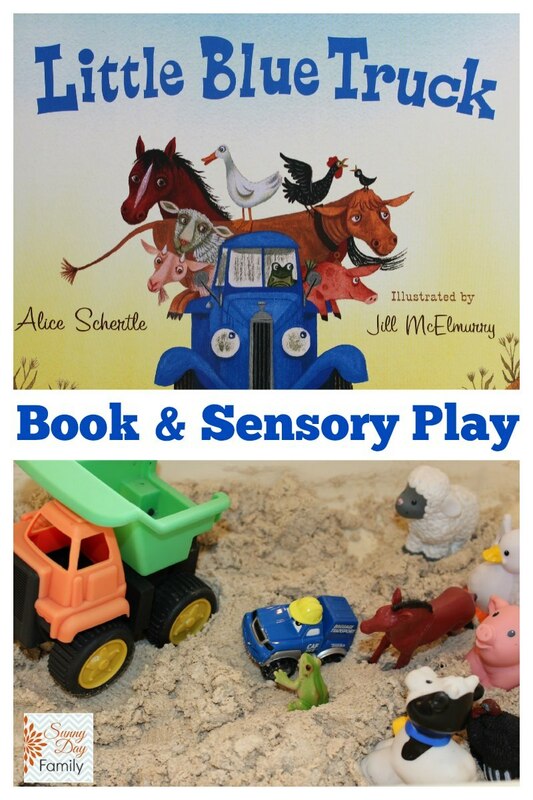 I LOVE the Little Blue Truck books and this is a great sensory activity to accompany it. I will definitely be using this activity in my sand and water table next week! 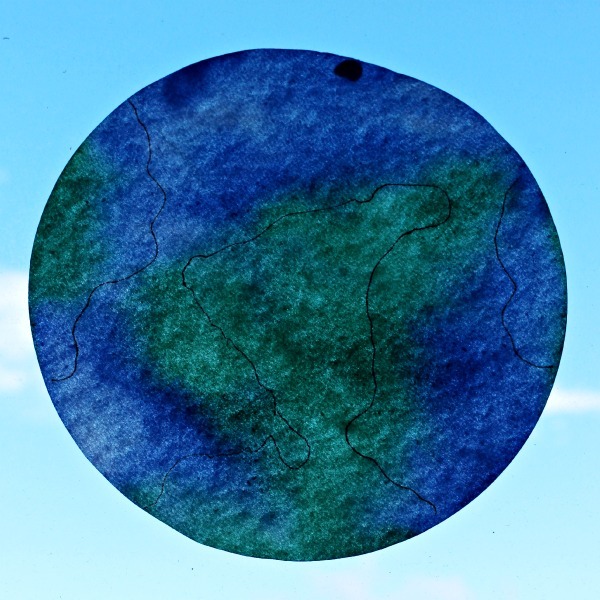 With Earth Day happening this month, this is a very fun activity for toddlers, and includes some great ideas for talking about Earth Day with your toddler. I love that this is two activities in one. 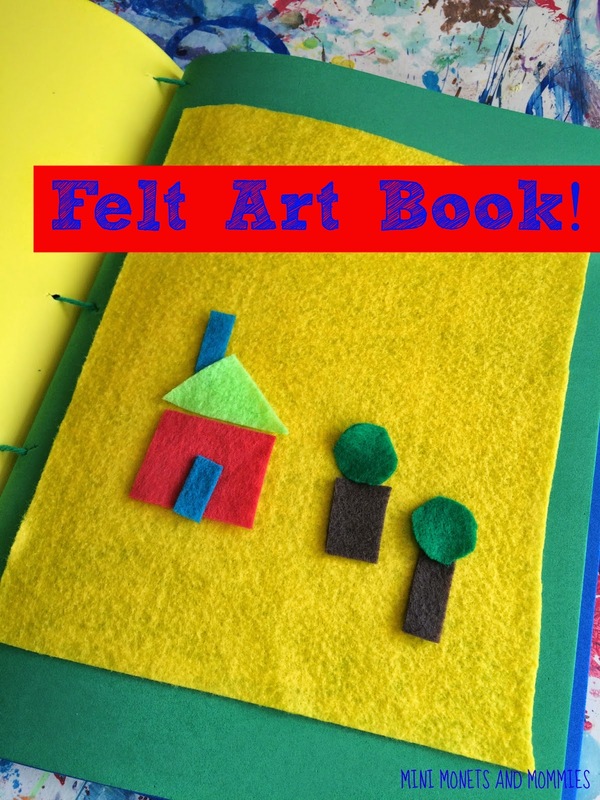 A great fun felt board activity, and a book that your toddler can use over and over. What a great idea! I just found you today, but I’ll make sure I’m back next week with a better link up!